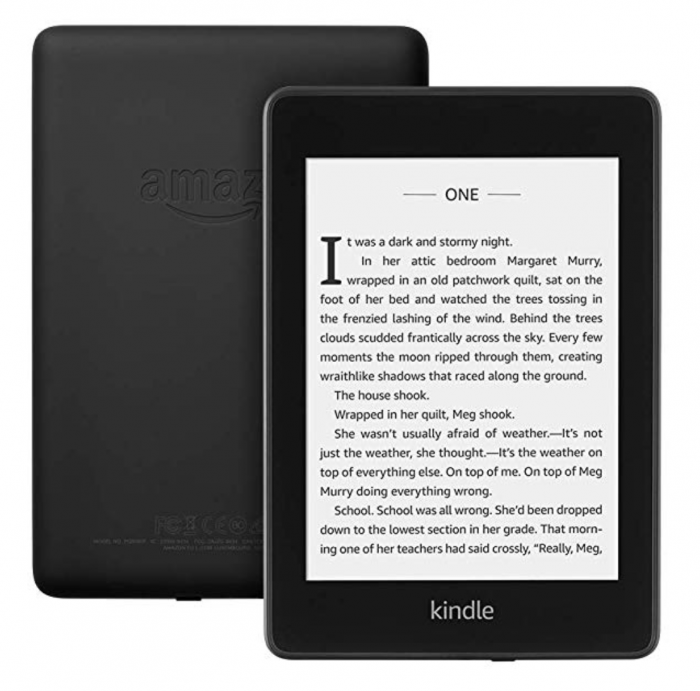 Kindle Paperwhite for just $89.99 shipped!! Amazon has the all-new Kindle Paperwhite eReader for just $89.99 shipped — the LOWEST price it’s been since it was released!! This is a huge price drop from the regular price of $129.99! Even during the holiday season, the lowest price we saw was $100! I am new to this so forgive me if you have answer this already. I just clicked to order and it shows the price at $129.99. Have I missed out on the deal? Thanks!